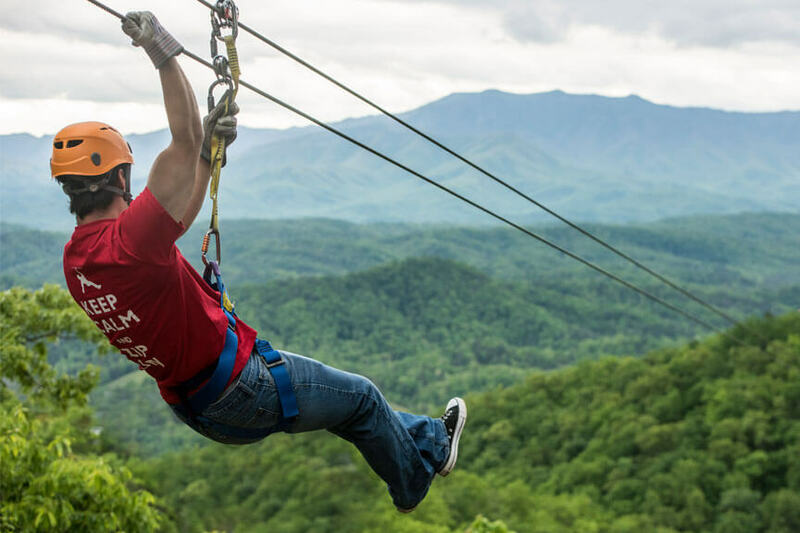 While we chip away at the last remaining weeks of winter, we thought we’d share some great things to do in the spring while you’re here in the Smoky Mountains. It’s a wonderful time to be outdoors! Technically St. Patrick’s Day falls during winter, but it’s sure to put a spring in your step! The Old Mill Pottery House Café & Grille is having a special St. Patrick’s Day meal. Located in the former home of Douglas Ferguson, they offer a unique dining experience that you’re sure to enjoy. 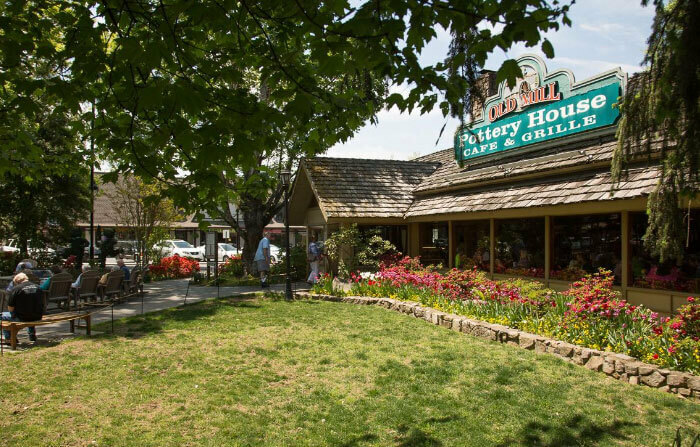 The Old Mill Pottery House Café & Grille provides bread created from grain stone-ground on-site at the mill. The dining platters are handcrafted at the Pigeon River Pottery next door. If the weather is nice, they have outdoor seating available on their patio. 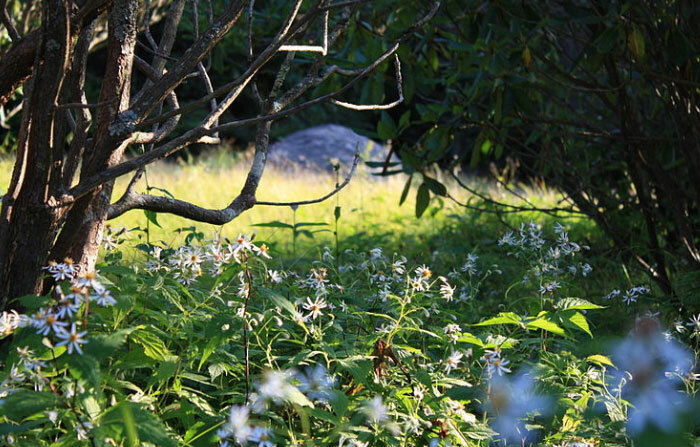 Register for the 67th Annual Spring Wildflower Pilgrimage. 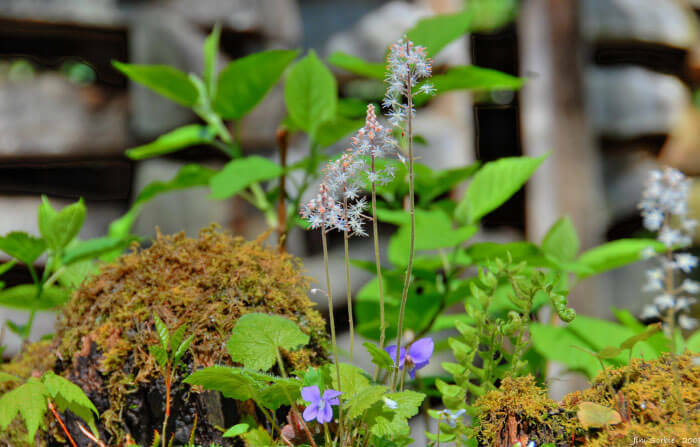 Come out from April 11–15 to watch the Smokies come alive after the devastating effects of the forest fire last November. See how well the vegetation recovers as you learn about the impact of fire and fire ecology. There are guided trips outdoors, photographic tours, art classes, indoor programs, and evening seminars. Read more information on the official website. Registration opens March 1, 2017. 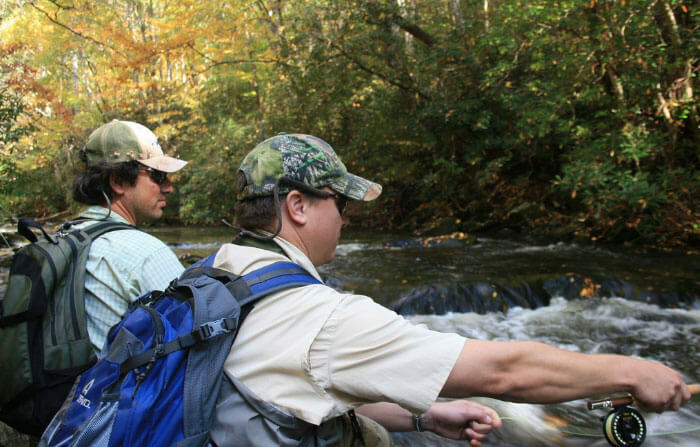 You can fish year-round at the Great Smoky Mountains National Park, but spring brings the Smoky Mountain Trout Tournament. The two-day, 19th annual fishing tournament features over 10,000 stocked trout and over $10,000 in cash and prizes. Register online at RockyTopOutfitter.com or in-person at the Smoky Mountain Angler and come out on April 1–2, 2017, for fun and excitement. Divisions are open to adults, children, tourists, and locals. Spring is positively here if the hot rods are out on the roads! 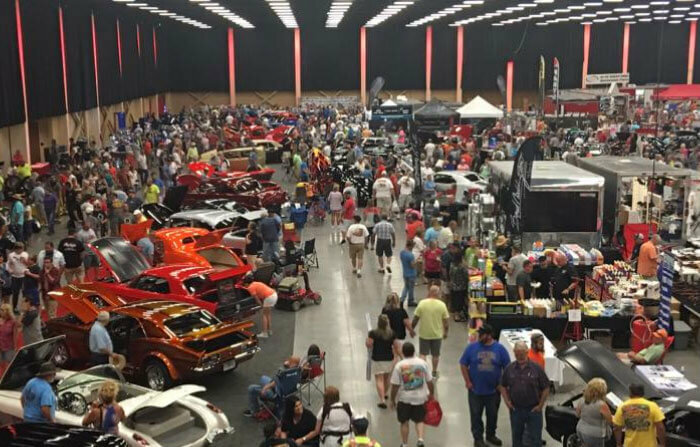 Head to the LeConte Center in Pigeon Forge for a few days of viewing amazing show cars, checking out vendors during the massive swap meet, and watching great entertainment. Presented by Tennessee Moonshine and held April 6–8, 2017, this event will feature 12 hand-picked cars (dubbed the “Dirty Dozen”) by Scottie D. You can also see a special guest celebrity, Stacey David of the TV series GearZ, as he brings his 1941 Military 1/2 ton Dodge truck. Besides traditional cars, the spring show also features exotics. Spectators can park free to watch the show. Learn more about the show from their website. Springtime is generally when companies open up their zip line tours and ropes courses, although some are open year-round. These are a fun and exciting way to see nature from a different perspective. Check the zip line category of MobileBrochure.com to view all of our recommended zip line businesses. 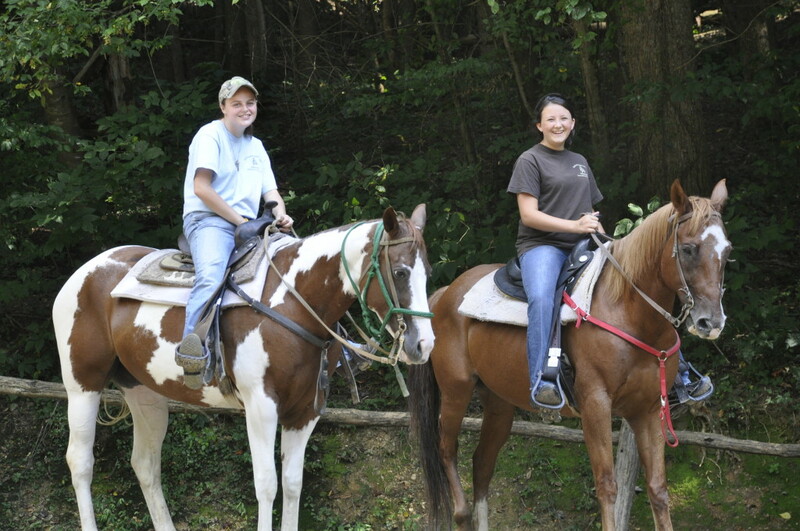 If exploring nature at a slower pace is up your alley, horseback riding in the Smokies should be on your to-do list. While Big Rock Dude Ranch at Ponderosa is open year-round, Smoky Mountain Riding Stables and Sugarlands Riding Stables (offering rides within the Great Smoky Mountains National Park) open for the spring season in mid-March. 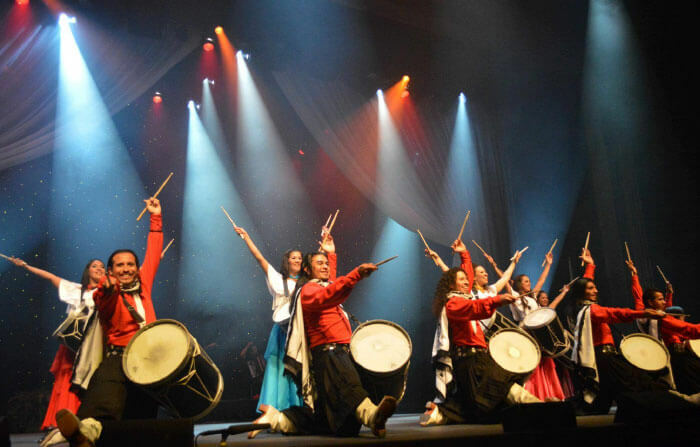 Held from March 18 through April 9, the Festival of Nations will immerse you in music, dance, art, and food. From Africa to Europe and South America to the Caribbean, you can be sure you’ll get an unforgettable experience as you learn about different cultures and their histories. More information about this event is available on the Dollywood website. Park admission is required. Ready to plan your Sevier County vacation? Register for an account, then login and save brochures to your suitcase to reference later (or use the coupons on the page). If you have other ideas for activities in the spring that we haven’t thought of, please let us know in the comments section below.